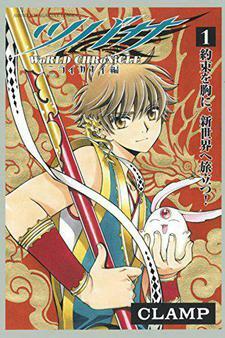 Sequel of Tsubasa RESERVoir CHRoNiCLE. It will also tie with xxxHOLiC Rei. It was announced that the sequel will be published in short period.